If you are in need of an Everett Marysville, Lake Stevens, Lynnwood, or Edmonds injury Lawyer, criminal Lawyer, DUI Lawyer, or Assault Lawyer, Russell & HIll, PLLC can help. Attorneys Russell & HIll accept cases in all courts in Washington, especially Snohomish, North King, and Skagit counties. Russell & Hill, PLLC, is comprised of a team of top-rated Seattle personal injury attorneys who offer outstanding legal representation to help you win or settle your case at affordable attorney fees that will NOT break the bank. We have decades of combined experience in taking on personal injury cases, Social Security Disability claims, and criminal defense cases. 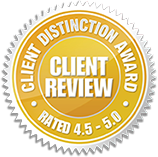 Our law firm, top rated in Seattle and across Washington, was founded on the principle of client-oriented legal service. We treat each and every one of our clients with the respect they deserve and recognize that every case is unique. You can call our personal injury attorneys in Seattle to schedule an initial consultation in order to discuss the details of your individual case. Here at Russell & Hill, PLLC we never charge fees up front. Our attorney fees are transparent and reasonable, and we offer our legal services on a fee contingency basis. This means that we do not charge any fees until we win your case or reach a favorable cash settlement. We understand that injuries take time to recover from, and we want to make the legal process as painless as possible for our clients who have already suffered more than enough. This is why we offer a free initial case evaluation and make every effort to keep you informed about the progress of your case at each stop along the way to recovering damages for your injuries. Our lawyers in Seattle are flexible and can come to your home, hospital, or place of employment to discuss your legal options with you and review your case in detail. We also offer free consultations over the phone for clients whose circumstances may not allow for an in-person initial interview. If you are here to seek Social Security benefits, speak to our Seattle Social Security Disability attorneys. Or if you are facing criminal charges, our Seattle criminal defense attorneys are here to help. Do you want to know how much your personal injury claim is worth? Let us evaluate the details of your particular case. You may be shocked to learn that your personal injury claim is actually worth far more than your insurance company wants to settle for. Your Settlement CAN Be 3.5 Times Bigger, if you hire Seattle personal injury attorneys to take on your case. Statistics show that the average injured person represented by a lawyer receives a settlement 3.5 times larger than those who do not retain legal counsel when going up against insurance companies. A Seattle personal injury lawyer can help you recover more in monetary damages than most insurance companies are willing to offer initially. No Attorney Fees Until YOUR Case is Resolved. You do not have to pay anything until we successfully settle or win your case and recover monetary compensation on your behalf. You Deserve A Multi-Million Dollar Settlement. Some clients are surprised to learn just how much money their personal injury case may be worth. Our firm recently recovered $1.15 million for a client who was injured in a motor vehicle accident, and we would like the opportunity to do the same for you. Free Case Evaluation. Here at Russell & Hill, PLLC, we offer a no-cost initial consultation to all potential clients because we understand the financial strain that victims and their families often find themselves under after being injured in an accident. Our goal is to help you learn your rights and pursue justice by assisting you with the recovery of damages in court. Timing Is Critical. Memories fade, and witness accounts may change over time, so taking initiative in seeking legal counsel after being injured in an accident is crucial. 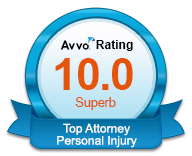 We urge you to contact a personal injury attorney in Seattle as soon as possible after being involved in an accident. When hiring a personal injury lawyer, it is important to seek out an attorney who has experience in negotiating with insurance companies and big-name firms. Getting results should be the #1 priority of your lawyer, and ensuring that you get the money you are legally entitled to should be your attorney’s main goal. At Russell & Hill, PLLC, we have unparalleled experience in handling tough cases that other law firms turn down. We understand how the muddle of confusion that often strikes after a traumatizing event in your life – such as a car accident, truck accident, or wrongful death – which is why we offer you everything you need: moral support, legal representation, medical evaluation, and financial resources to help you win your case. Whether you are facing criminal charges, sustained an injury due to someone else’s negligence, or are struggling to get your Social Security Disability benefits approved, our attorneys are equipped to handle your legal needs. You have questions, and we have answers. Every one of the attorneys at Russell & Hill, PLLC offer free consultations, regardless of the practice area your own unique case may fall under. Here at Russell & Hill, PLLC, we know how to obtain the most favorable outcome for your particular circumstances. Speaking to insurance companies prior to consulting with Seattle personal injury attorneys is ill-advised, as insurance carriers are more concerned with saving the company every penny they can than with helping injury victims be made whole. The ultimate goal of every insurance company is to provide those who file claims with them with as little money as possible, often employing tactics of questionable ethics in their attempt to deny or severely limit compensation to victims. Speaking to an insurer without an attorney makes you an easy target to them. It will be difficult to get insurance companies to play fair without having an in-depth understanding of civil law and extensive experience in personal injury claims. The truth is this: you deserve much more than what your insurance carrier is willing to offer you in its low-ball initial settlement offer. 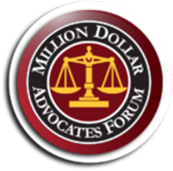 Let us advise you about your legal rights and help to determine the value of your case. 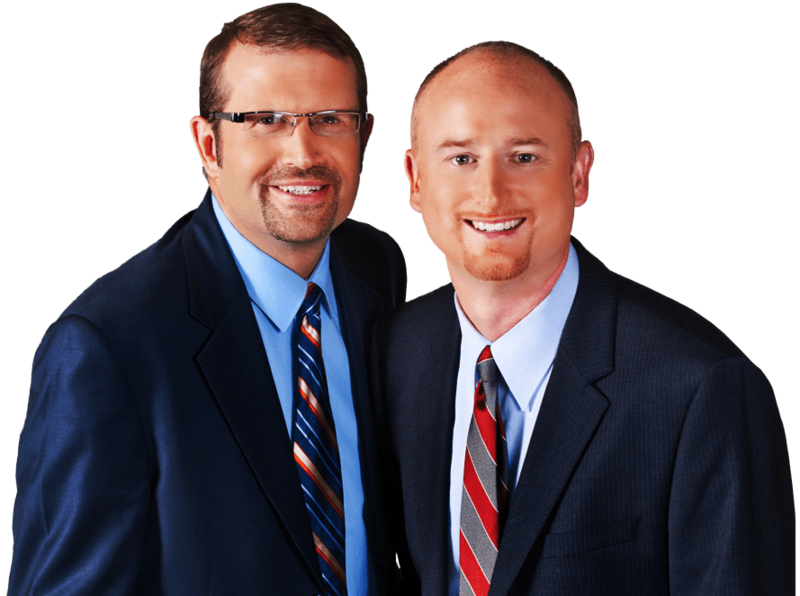 Contact Russell & Hill, PLLC, to get a free consultation today. Call at 1-888-834-4228 or fill out this CONTACT FORM.